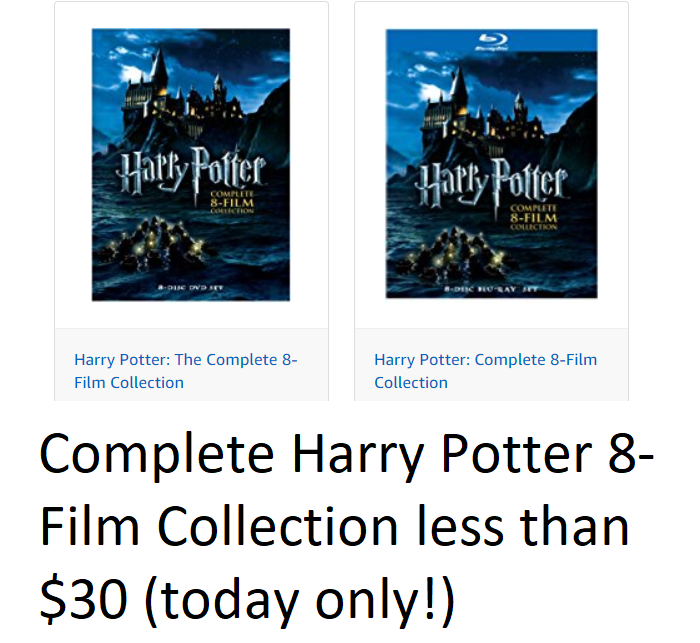 Today only (11/23) save big on the Harry Potter: Complete 8-Film Collection. You can grab the entire 8 movie set for less than $30 and these prices are even cheaper than Black Friday 2017!! Click here to purchase the Harry Potter Complete 8 Film Collection on DVD for $22.49 (reg. 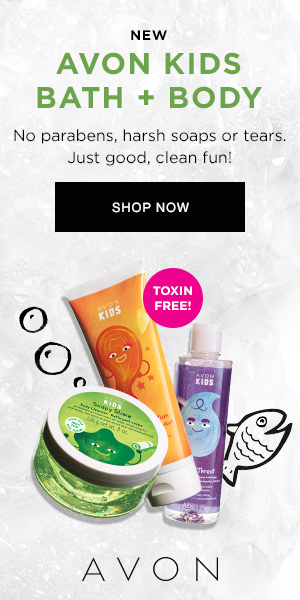 $78.92). Click here to purchase the Harry Potter Complete 8 Film Collection on Blu-Ray for $27.49 (reg. $99.98).